In the August 2010 issue of Consumer Reports they write about what they see as potential dangers in the supplement industry and specifically of certain products (the so-called Dirty Dozen). However, their focus on potential risks ignores the value of supplements and discounts much of the scientific evidence that has been developed over the past fifty years. Are supplement users protected at all? First, supplements have been widely used by hundreds of millions of people worldwide for decades. Second, supplements have an excellent track record of safety, whereas drugs (both prescription and over-the-counter) have many instances of recall for safety reasons. In fact, since the 1950s more than forty drugs have been removed from the market due to patient deaths and side-effectsincluding Thalidomide, DES, Vioxx, Bextra, Diethylstilbestrol, Methaqualone, and Fen-phen. Third, supplements are regulated like food, and like food are expected to be safe, regardless of where the ingredients come from, and manufacturers must now follow current good manufacturing processes (cGMP) as regulated under DSHEA. Finally, because supplements are not patentable it is not reasonable to expect commonly used products that sell for pennies to undergo the same level of scrutiny as powerful drugs that can be extremely dangerous that, if approved, can generate billions in profits. Consumer Reports does not tell the full story. Their concerns, some of which are certainly justified, do not mean that there is no regulatory oversight or no evidence that these products work and are safe to use when taken in amounts that have been shown to be well tolerated. The Food & Drug Administration has complete authority to pull unsafe or adulterated products from the marketand it has done so in the past. For example, the ingredient ephedra was banned from supplements by the FDA in 2004. Moreover, with the FDAs involvement, manufacturers withdrew the Total Body Formula product described in the Consumer Reports article from the market. The Consumer Reports article classifies all but one of the Dirty Dozen list as possibly or likely unsafe. This classification does not address either effectiveness or recommendations for safe use. Almost anything, taken incorrectly or at too high a dose, can be unsafe. Because of the low barriers to entry, Consumer Reports raises valid concerns about the ingredient chain for supplement products. This is an issue that should be addressed by all manufacturers and distributors, and be something that consumers are aware of. However, under DSHEA the FDA does have additional tools to regulate and survey supplement manufacturers by ensuring dietary supplement current good manufacturing practices (cGMPs) are met. The supplement industry sells many products that through research, traditional use, or both are known to be safe and effective. 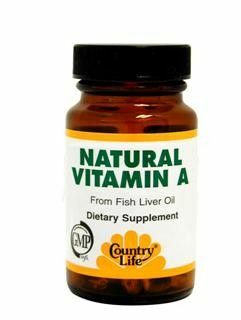 For general health, supplementing with vitamins and minerals has been shown to help prevent or compensate for many deficiencies of the established US Recommended Daily Intake (RDI) nutritional requirements for health. In addition, there are over twenty thousand studies, including many well-designed double-blind, placebo-controlled human studies published in respected peer-reviewed journals, which have shown a range of evidence for many supplements that suggest some safe range or route of administration (orally vs. topically, for example). 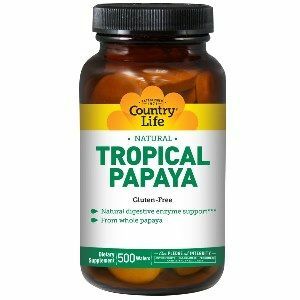 Even so, to help avoid confusion between supplements and drugs, federal law does not allow supplement manufactures to make any health claims about their product. 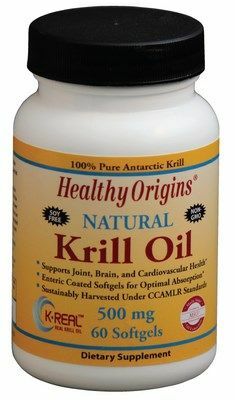 Fortunately, research detailing supplements potential limitations and benefits has been growing exponentially over the past two decades, and reported risks and side effects of the products such as described in the Consumer Reports piece have been well documented by organizations that track this information, such as the Natural Medicines Comprehensive Database (used to inform their article) and the Aisle7 Healthnotes database. 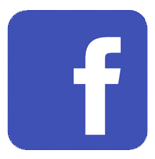 Getting that information into public hands is therefore critical to consumer well-being. Best practices for picking supplements. Supplements can be an effective option when considering how best to prevent and manage health problems. Any person considering supplements should talk to their pharmacist or healthcare practitioner in order to understand the risks and benefits. It is worth repeating recent comments by Alan R. Gaby, MD, chief science editor at Aisle7, published in a related Healthnotes Newswire story on supplement safety: While it is important to identify the purest sources of vitamins, minerals, herbs, and other natural substances, the majority of the evidence indicates that the benefits of taking recommended amounts of dietary supplements for proven benefits outweighs the risks. Avoid miracle cures by learning what you should realistically expect from supplements. Look for unbiased, science-based resources (online and in-store, such as those provided by Aisle7) that can help you make informed decisions on whether supplements are right for you and what is safe to take with your medications. Understand the potential risks. Supplement users sometimes mistakenly assume that natural automatically means beneficial (or at least nonharmful). Take supplements with as much care as you do your medicines, and discuss your options with your doctor first if you are already under treatment with medicines. Read product labels carefully and rely on credible third-party information to help you to interpret the message. 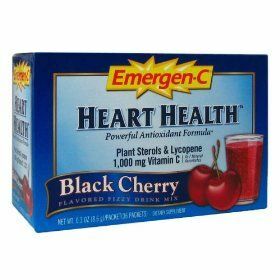 This product helps lower blood pressure does not mean the same thing as This product supports heart and vascular health. Buy only from reputable and established companies. High-quality companies manufacture according to FDA regulated good manufacturing practices, which require thorough record keeping, quality testing, and standards consistent with the manufacture of drugs. 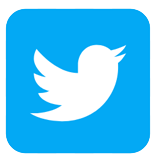 Buying from these companies helps you buy with confidence. In these days of soaring healthcare costs, it is reasonable for consumers to take advantage of every safe, affordable self-care option at their disposal. All health recommendationsdiet, exercise, mammograms, flu shots, fats, carbs, all of itis constantly changing, and whether policy changes with it or not, people need to take charge of their health and base their healthcare decisions on objective information that helps them minimize potential risks and optimize potential benefits. 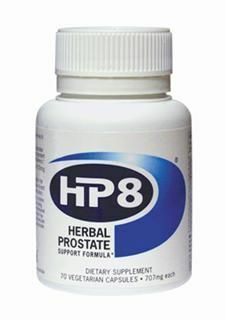 HP8 provides prostate cancer support, and is a safe alternative to PC-SPES and other herbal prostate cancer formulas. 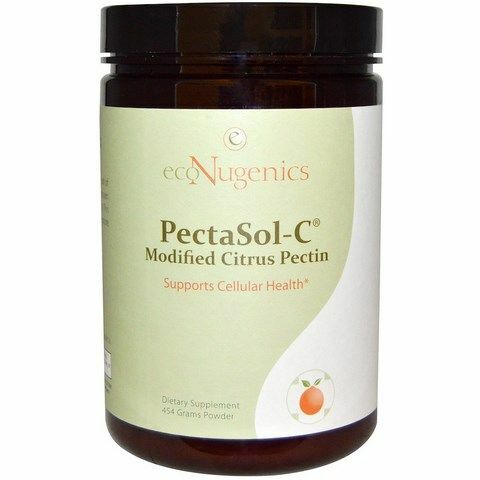 pectasol-c Modified citrus pectin is recognized for its ability to promote healthy cell growth and proliferation. 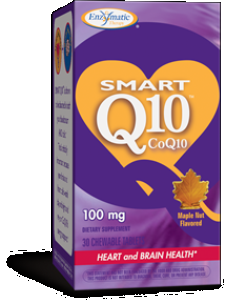 Recommended by Cardiologists and Neurologists for heart and brain health support. 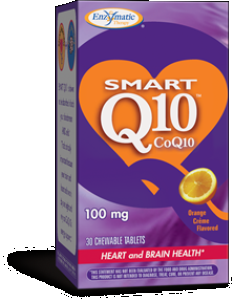 Perfect daily supplement for your heart-healthy lifestyle. 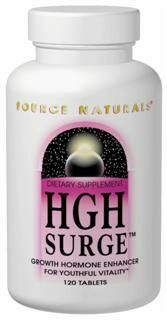 Source Naturals HGH Surge is a multifaceted, Bio-Aligned approach to the promotion of healthy levels of natural human growth hormone. HGH Surge contains nutritional and neurotransmitter support shown to stimulate the body's production and release of human growth hormone. 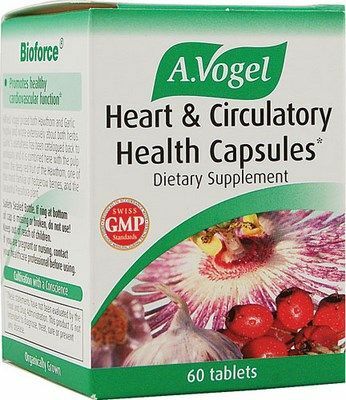 Hawthorn Berry Extract, Passion Flower Extract, Garlic Oil and Vitamin E formulated by Alfred Vogel to promote circulatory health. Ready to use liquid dietary fiber supplement with prebiotics. 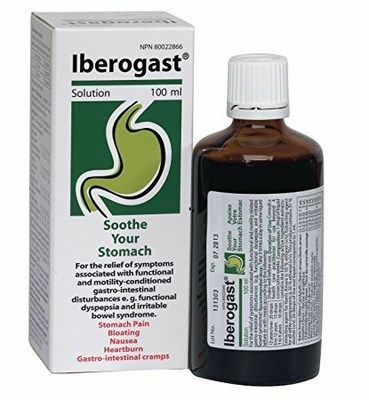 Iberogast by Medical Future's is a Herbal Supplement for the Treatment of Irritable Bowel Syndrome (IBS). 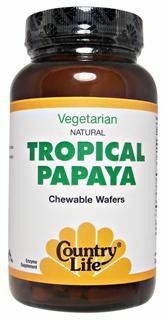 Useful for Dyspepsia, Heartburn, Gas & Bloating, Stomach Pain, Nausea, Diarrhea and Constipation. Natural Factors Lung, Bronchial & Sinus Health is a Dr. Michael Murray formulated supplement to clear and soothe the respiratory tract. 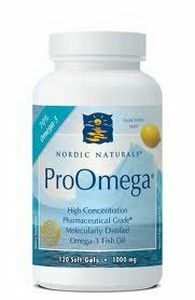 Nordic Naturals Pro Omega Fish Oil is rich in DHA and EPA, both essential fatty acids to proper brain function, a healthy heart and immune system, and joint health. Fat Solve (180 tablets) is a dietary supplement used to help burn fat. It is safe to use and improves heart health. Triple Action Cruciferous Vegetable Extract with Resveratrol (60 vcaps). 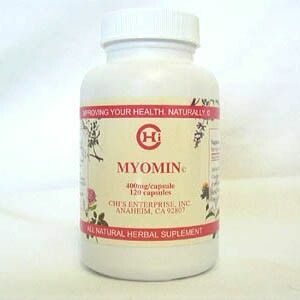 Maintaining healthy hormone levels and promoting longevity. 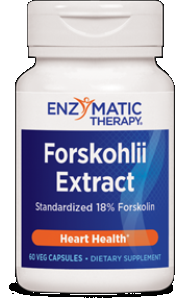 Herbal supplement supporting healthy blood pressure levels, cardiovascular health and regular heartbeat. 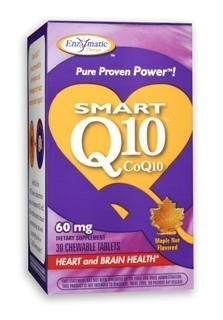 Healthy Origins is pleased to announce a premium line of CoQ10 softgels containing 100% natural (trans-isomer) Kaneka Q10. All of our CoQ10 gels are formulated with pure cold pressed olive oil for enhanced absorption. 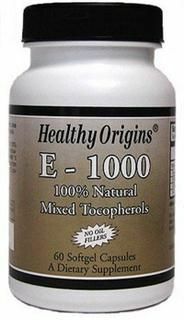 Healthy Origins Natural Vitamin E with 100% Natural Mixed Tocopherols is a major antioxidant that supports cardiovascular health. 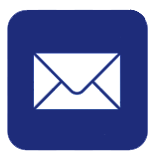 ImmunoKids supplies a complete blend of exceptional natural immune-system boosters. ImmunoKids includes vitamin C, bioflavonoids, and grape seed as well as French maritime pine bark. 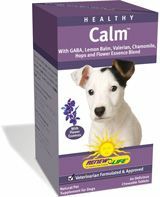 It also offers the protective effects of zinc, along with aloe and standardized TOA-free cat's claw extracts. Formulated by doctors specifically for children. 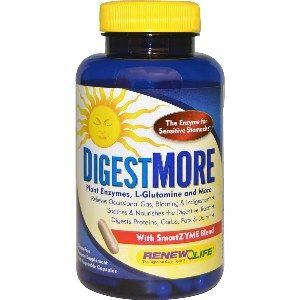 Natural digestive enzyme supplement with ingredients that support overall digestive tract health and normal digestion. 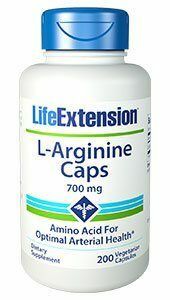 Arginine Caps are an amino acid supplement supporting Natural Health, Muscle Growth, Recovery, Stamina and Longevity. 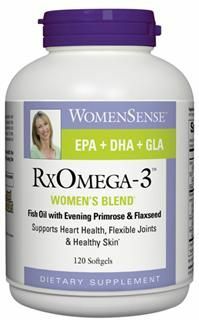 RxOmega-3 Women blend naturally promotes heart health, flexible joints and healthy glowing skin. 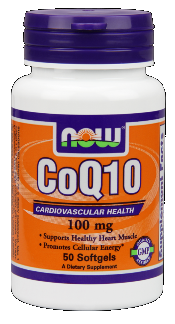 Cardiovascular Health Supports Healthy Heart Muscles while Promoting Cellular Energy. Yaeyama Chlorella is a natural supplement that improves health, increases energy and gives your body vitality. 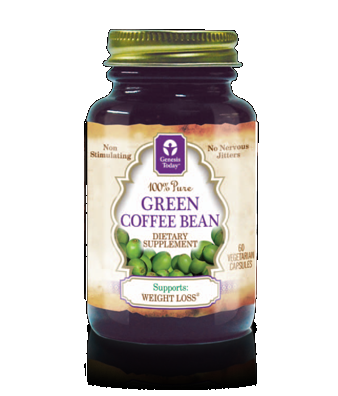 Natural enzyme supplement specially formulated in a delicious naturally sweetened base. Brevail is the first natural health supplement to proactively address the preservation of health breast tissue and the maintenance of orderly cellular division. 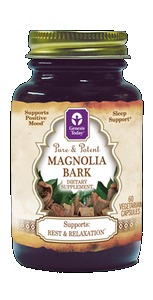 Magnolia Bark is an incredibly powerful natural supplement that supports weight loss, positive mood, and immune health. Emergen-C flavored fizzy drink mixes offer a fast, fun and enjoyable way to keep you feeling good. 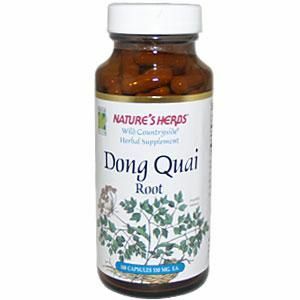 A native Chinese plant used for many centuries in China as a supplement especially for women. 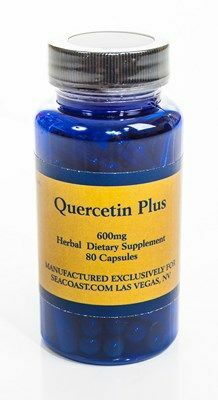 The formula includes a broad range of natural extracts which have been used with prostate cancer patients and have been under research and long-term study by Dr. Ben Pfeifer, M.D. 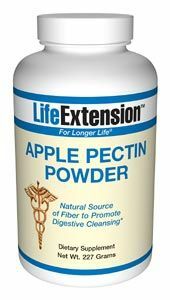 Apple Pectin Powder is a natural health supplement providing fiber to help control cholesterol and glucose levels. 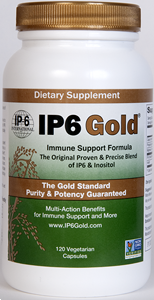 Original Patented Gold Standard of IP-6 with Inositol Boosts Natural Killer Cell Activity. Effective immune system support.